The absence of happiness is sadness. If we couldn’t be happy, that means, we can only achieve sadness in our life. Since humans have evolved to create society which is controlled by paper, we can establish that the world today has lost its need for survival because the paper itself is the tool for survival. 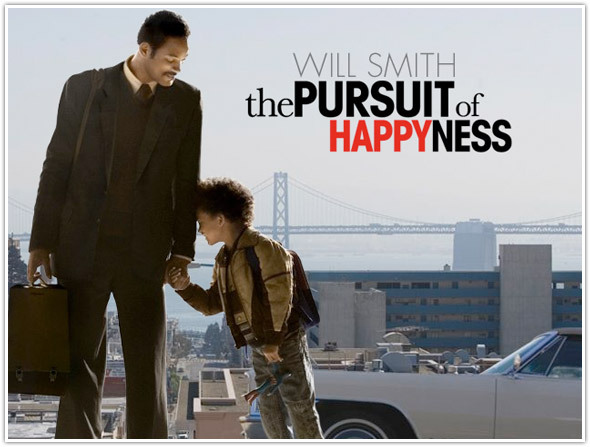 In this post, I will be discussing about the film “The Pursuit of Happyness” and its motif about money and its relationship with happiness.